You are not logged in. 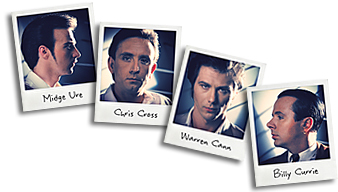 [Log In] Ultravox.org.uk » Forums » Related Music » Monument : the Official Tribute Band! Monument Gig : 11th October ?? ?